Lorrie Ridder - Mediator & Arbitrator based in Indianapolis, Indiana. If you’d like a list of available dates for Lorrie Ridder, please submit a request below. You will hear back directly from Lorrie's assistant, Kate. 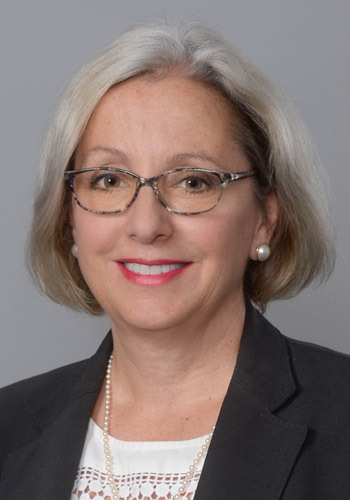 Lorrie K. Ridder has devoted her practice exclusively to ADR since November 2010 when she co-founded Ridder Hurd Mediation in Memphis, Tennessee. In 2015, she joined the Indianapolis based Mediation Group. Lorrie has more than 30 years of experience handling a broad range of civil matters, including complex commercial matters, class actions, and personal injury cases. She has litigated matters in both state and federal courts and argued cases in the Circuit Courts of Appeals, and state Court of Appeals. Lorrie was appointed to the Tennessee Circuit Court bench and served as a trial judge until September 2010. She received the 2009 Chancellor Rond Outstanding Judge of the Year Award. Lorrie taught for 5 years as Assistant Professor of Law at the University of Memphis.